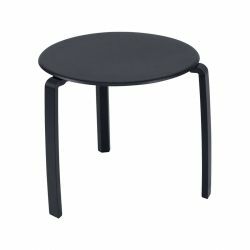 This small piece of furniture nicknamed Cocotte can be used in different ways and finds its place everywhere! 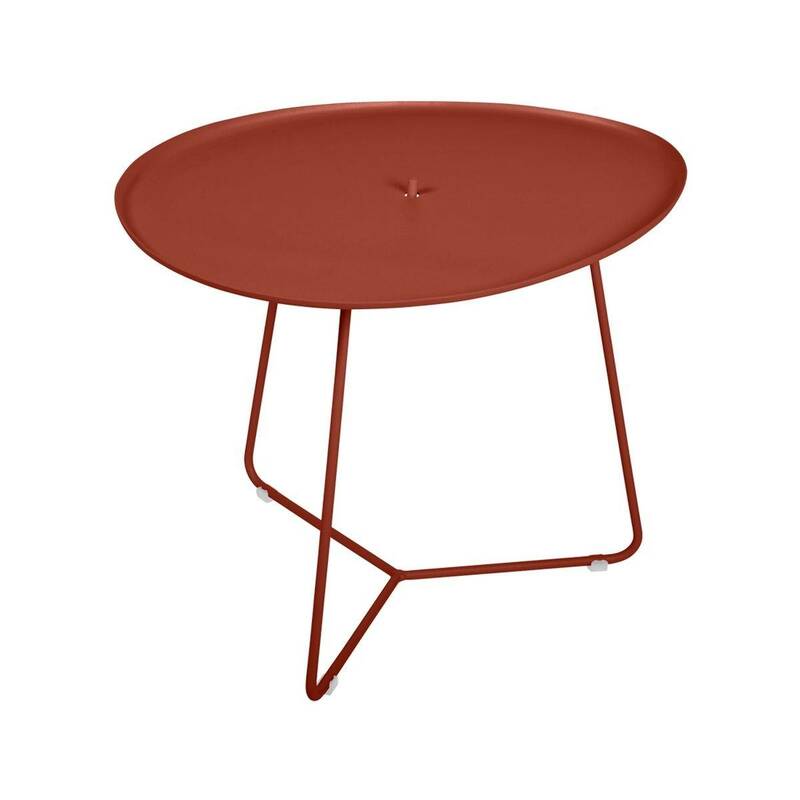 You can put it in every nook and cranny of the garden or house... on its own, or in twos or threes or even more! 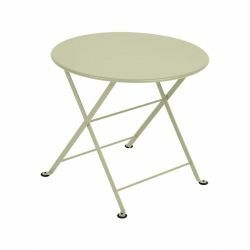 The removable aluminium table top transforms into a serving tray, perfect for passing the snacks and drinks around. 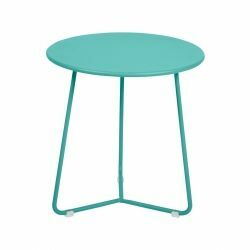 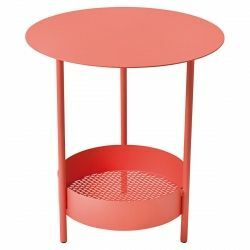 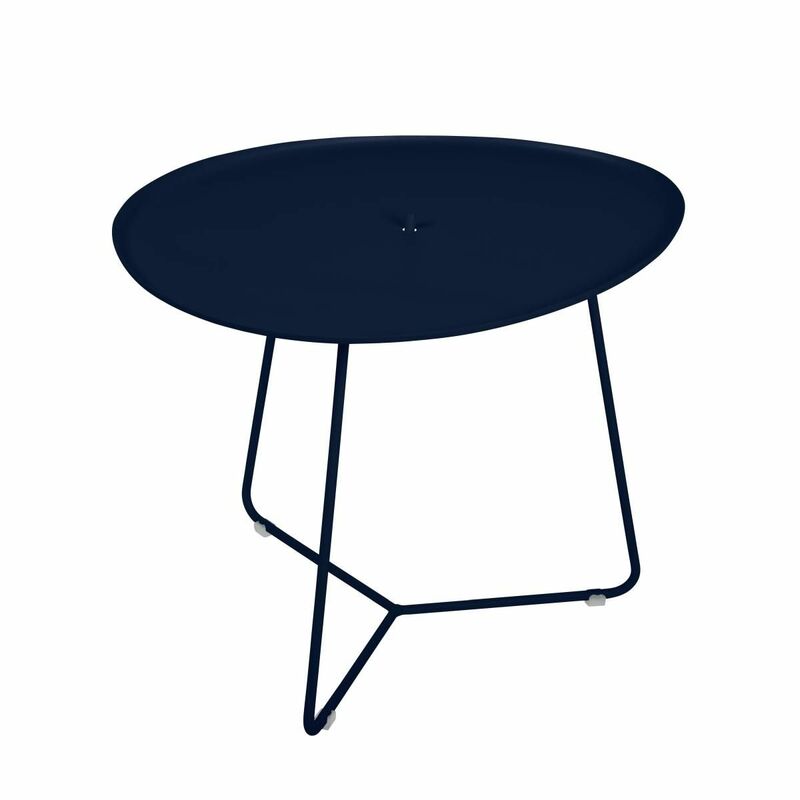 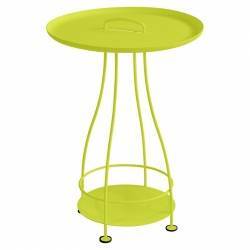 Nest the low stool beneath the table to offer a perch for extras or additional little tables for drinks. 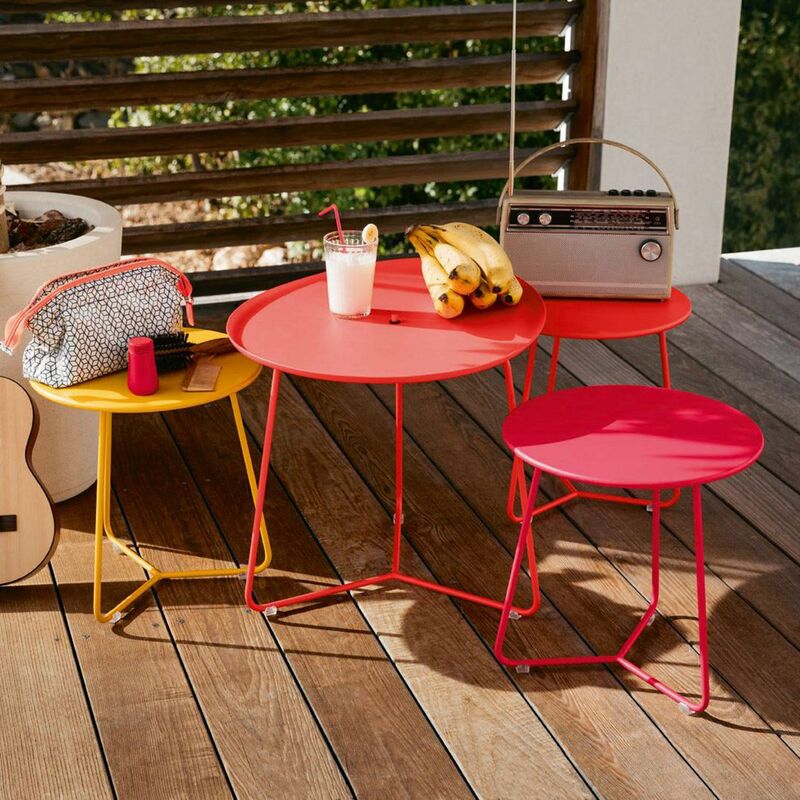 A joyful, fun collection that is so typical of the Fermob brand.